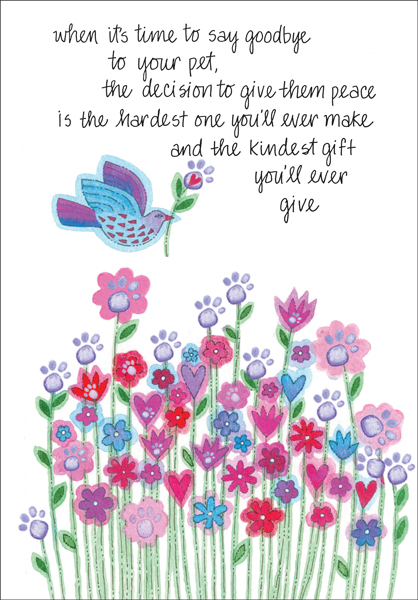 Buy sympathy cards for pets and watch your business grow. These days many businesses are competing with direct mail and social media. You can shine a light on your business by outstanding customer care for the entire client family and they, in turn, will do your advertising for you. Sympathy cards say, "I care about you. You're in good hands." Don't delay. 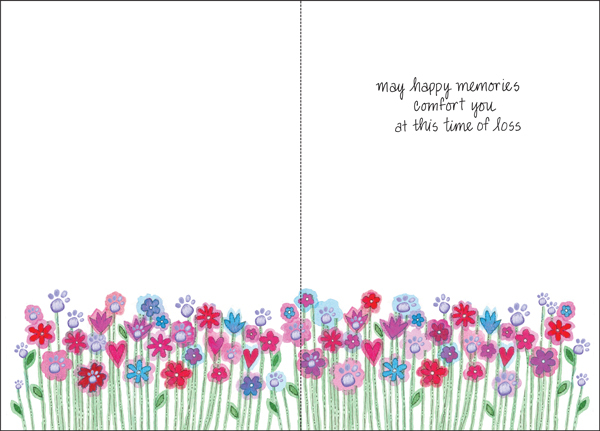 Give your business a boost with sympathy cards for pets. Click 'Add to Cart' and show your clients you care.